There are five members of the Council including the Chair. The members were appointed by the Minister for Finance based on their experience and competence in domestic and international macroeconomic and fiscal matters. For further details on the terms of Council appointments click here. 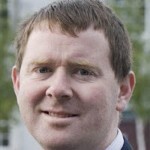 Mr Seamus Coffey (Chairperson) is a lecturer in Economics in UCC. His teaching includes microeconomics, government and business, advanced microeconomics and econometrics as well as adult and distance education courses. His research and writing focuses on the performance of the Irish economy. He is a sometime contributor to print, broadcast and online media relating to the Irish economy including fiscal outcomes, taxation, debt, national accounts and other issues. His original term of appointment to the Irish Fiscal Advisory Council was 4 years effective 1 January 2016. His appointment as Chair is effective from 1 January 2017. 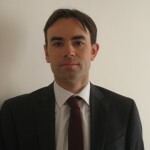 Mr Sebastian Barnes is a Head of Division at the OECD Economics Department and former Counsellor to the Chief Economist. He also served at the OECD as a head of the Euro and of the Ireland desk. He joined the OECD in 2005 from the Bank of England. He holds a MSc in Economics from the London School of Economics, a master’s degree in European Political Economy from the College of Europe (Bruges), and a bachelor’s degree in Philosophy, Politics and Economics from the University of Oxford. He was a founding member of the Council. He has been reappointed for a further four-year term effective from 1 January 2017. Mr Michael G. Tutty is a retired Commissioner for Energy Regulation. He was Vice President of the European Investment Bank from 2000 to 2004, immediately prior to which he served as Second Secretary General in the Department of Finance (Budget and Economic Division). 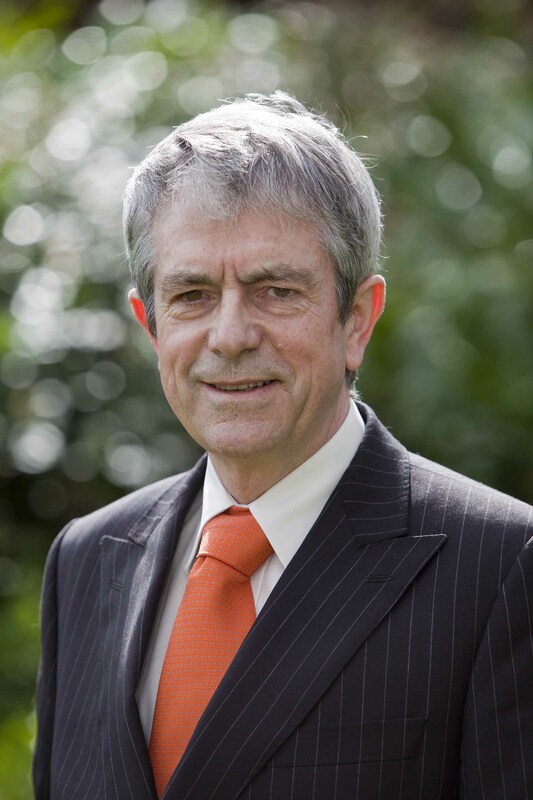 Michael holds a Masters Degree in Strategic Management in the Public Sector from Trinity College Dublin and a Masters Degree in Economics from the National University of Ireland. His appointment to the Irish Fiscal Advisory Council was effective 24 September 2015 and is followed by a second term of 4 years effective from 1 January 2016. Dr Martina Lawless is an Associate Research Professor at the ESRI. Before joining the ESRI, she worked as a research economist at the Central Bank of Ireland. She received her Ph.D from Trinity College Dublin and M.Sc in Economics from the University of Leuven. 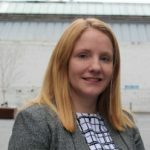 Her research has focused primarily on firm-level dynamics and decision making, covering a range of topics such as access to finance for small and medium firms, effects of taxation, exporting and, more recently, the potential effects of Brexit on Ireland. Her term of appointment to the Irish Fiscal Advisory Council is 4 years effective 1 January 2017.